When we are talking about training dogs, potty training is among the most important things you need to do with your dog. This type of training should start as soon as possible, especially when you want to keep your dog indoors. Small dogs are known for requiring a bit more time to get potty-trained properly. 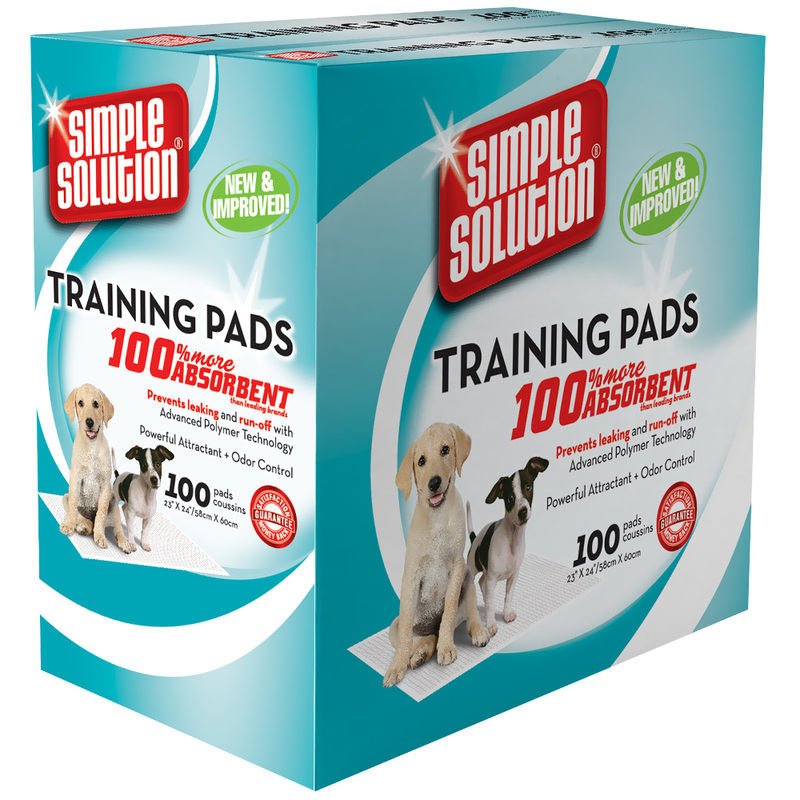 The good news is, their reduced size allows you to use a particular product, like an absorbent puppy mat. Thus, before taking your puppy home, it is definitely worth doing some research on this topic. Potty training is a must; otherwise, your dog will ruin all your carpets, rugs, and floors. 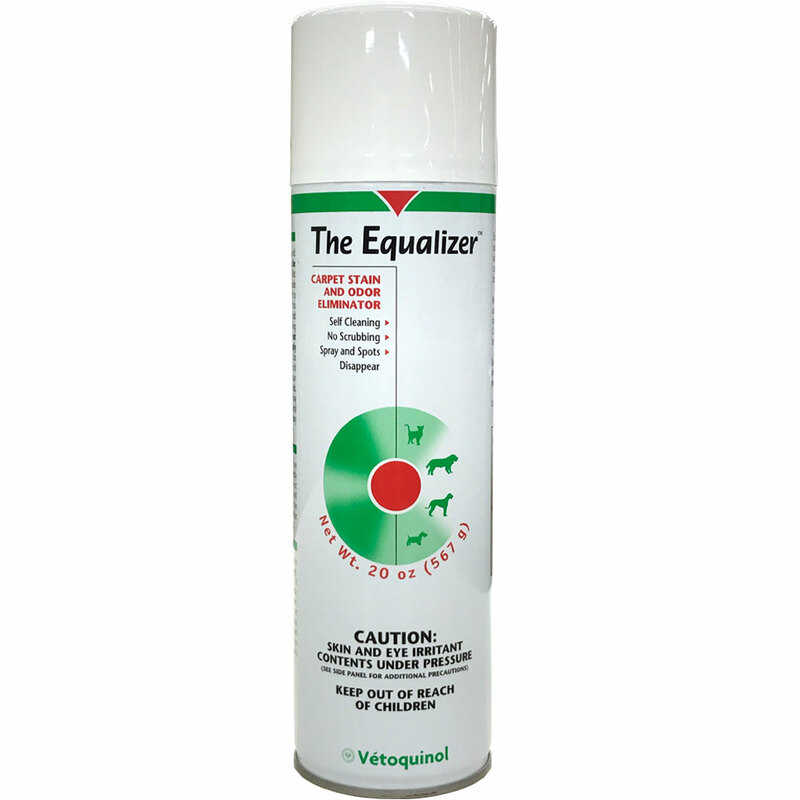 Dog urine is very hard to clean and you will need to have special cleaning products in handy when accidents happen. 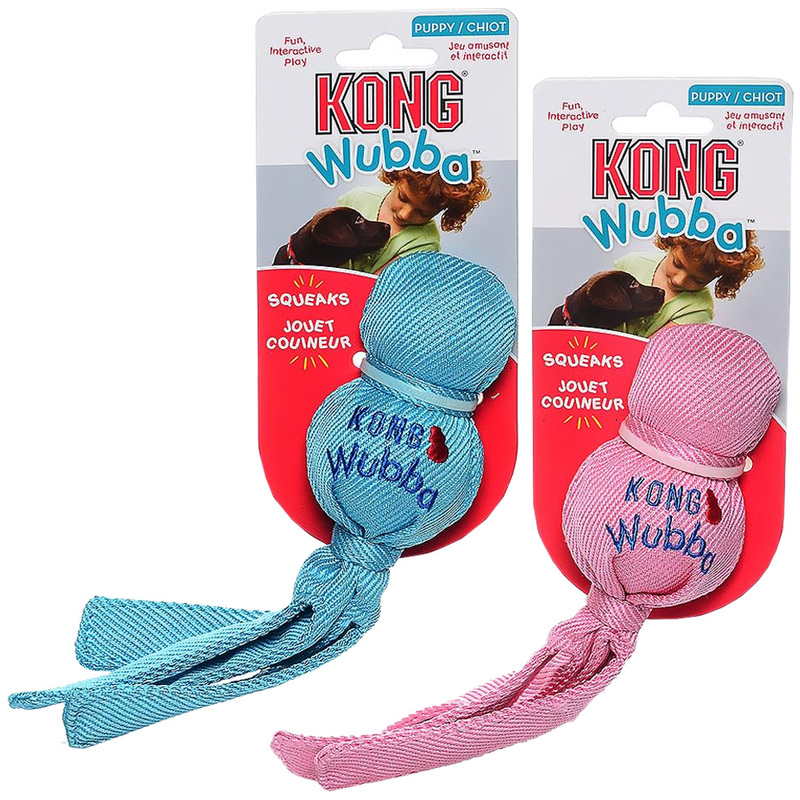 These products can be found in pet stores only, as they are made to serve this kind of purposes. But, make sure to arm yourself with patience when starting to potty train a puppy. They may need several months to get full control of their bladder. So, it is up to you to control this aspect. How can this be achieved? You need to know that puppies need to go almost immediately after waking up, approximately half an hour after eating, and after a good play session. A puppy looking to find relief will usually go in circles, like looking for a good spot to do its thing. It may also appear restless and sniff around, like searching for something in particular. If you notice these signs, take your puppy immediately to the potty spot. Considering that small puppies have to relieve themselves several times a day, it is not a good idea to allow the puppy to run free around the entire house. This is not recommended, especially if you’ll have to leave for work and leave the puppy alone for several hours. So, create a special spot in the house for your puppy. You can even use a generous crate if you can’t seem to find an adequate room. Make sure to have a puppy mat or potty training boxes for dogs in the room. Also, the puppy’s food and water bowls, plus a few toys, should be there as well. Just don’t place the bowls in the proximity of the potty spot, as dogs don’t like eating where they do their business. When training dogs to go potty only where it is allowed, the best way to do this is to create a schedule. This means to have meals at regular hours throughout the day so you can predict when your dog will need to go potty. If you want your puppy to learn to do the right thing, you must create opportunities for it to do them as you want. This is why a schedule will help both of you out. First, you need to know that you have to take your puppy out the first thing in the morning, right after it wakes up. You should also take it out in the evening, before going to bed. During the day, the puppy should go out after eating, drinking, playing, napping, or after spending time in its crate. Don’t worry, as you won’t have to take it out this often as your puppy matures and can control itself better. If you are at work during the day and you can’t take your puppy out that often, you should hire a dog walker for this job or use absorbent puppy mats. These mats can be either placed inside the dog’s crate or in the room where it will stay while you’re away. Of course, it will take a while for your puppy to learn how to use the mats as well. You should show your puppy where he’s allowed to go. So, as soon as your puppy wakes up, take it to the mat and don’t leave the spot until the puppy finally does its thing on the mat. Whenever you are around your puppy, keep it under close supervision. Small puppies are like small children, so their reactions and habits, especially when it comes to potty time, are unpredictable. Observing your puppy will help you learn its behavior and notice the signs that tell you it’s potty time. You see, some puppies may be able to hold their bladder better than others. Some will go wee easier when they get all excited, while others will simply let themselves go in the middle of a play session. So, getting to know your puppy will definitely help out with this task. Puppies will need small meals several times a day, instead of feeding them only once, with a large quantity of food. They are still in a stage of development, which means that their digestive system is not yet as it supposed to be. Thus, giving them too much food at once is not recommended. Also, choose high-quality food for your puppy. High-quality food means that it will be absorbed with ease so the number of stools will be reduced, as the digestive system will get most of the food and produce less waste. 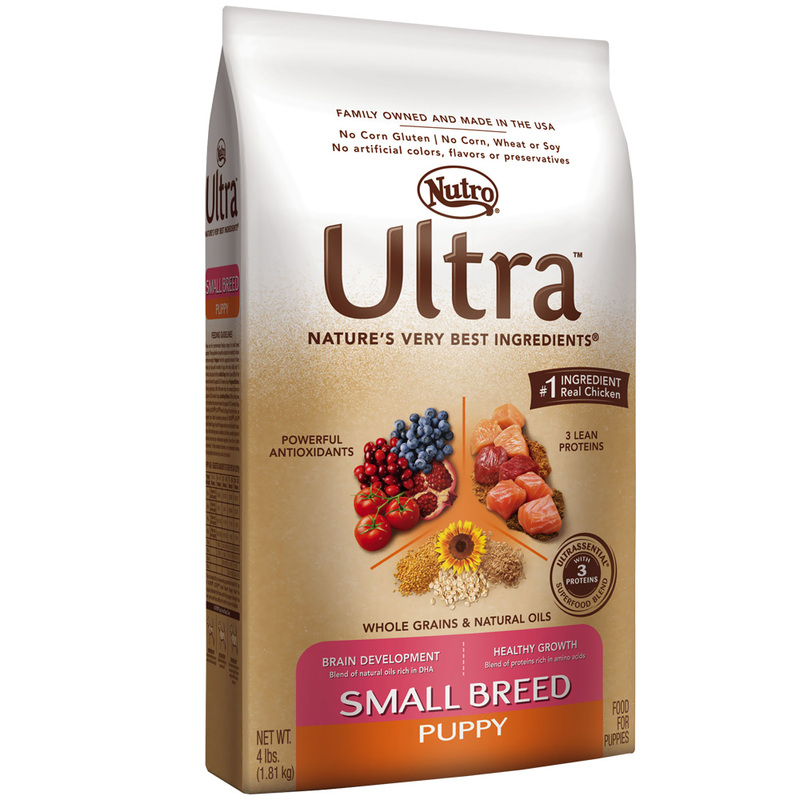 How do you know if the food your puppy is eating is the right one? His poop should be consistent but not dry, not smelling in an exaggerated manner, and not too many during a day. If your puppy has diarrhea, loose stools, bulky, or stinky stools, it may be time to change its food. If you want your puppy to learn the desired behavior as soon as possible, praising him each time he does something good is the best way to shorten the training period. You don’t have to give him treats all the time in order to praise it. Petting your pooch and talking to him in a happy and positive manner will also do. Now that you know the most important steps for potty training a puppy, it’s time to start looking for the perfect puppy. In case you would like a small dog breed, it is worth checking small breed puppies’ prices on Charlotte Dog Club. This website works with responsible dog breeders only so you can enjoy a healthy and happy puppy. Kate is a Marketing Specialist for Charlotte Dog Club, and has a Bachelor’s Degree in Animal Behavior. She is interested in anything dog-related and understands that having a happy life alongside your companion is more than training it for obedience. Careers that Involve Working With Animals Why Does My Dog Keep Licking Her Paws?